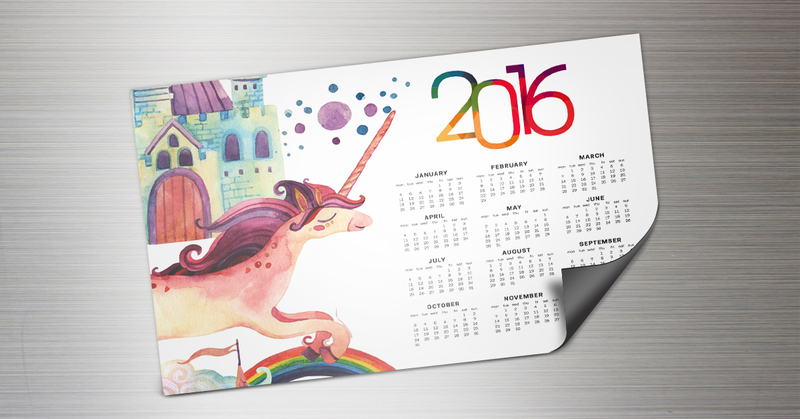 As the end of the year approaches, we get more inquiries about how to print a calendar. Calendars are a popular marketing tool, so many businesses will print a calendar for the holiday season, for a few good reasons. Most people will use calendars if they get them free. They keep your brand in front of your audience for a year. Veering away from the commercial side of things, personalized calendars are also popular as wedding giveaways for similar reasons. 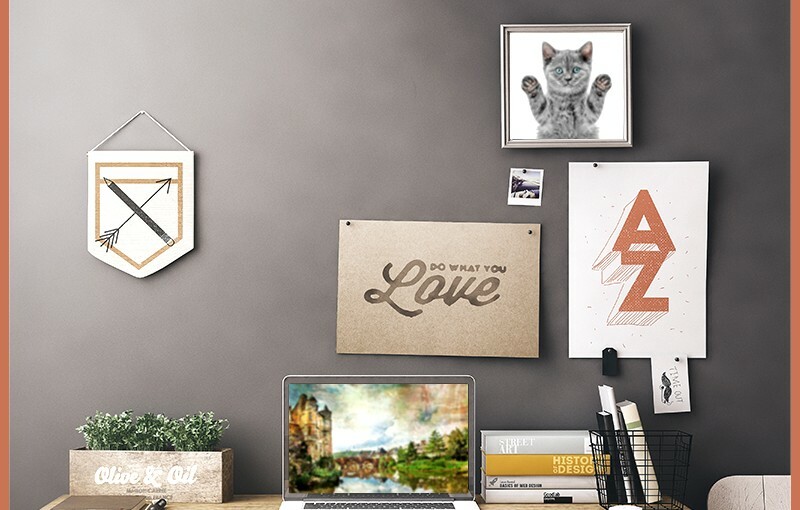 Calendars, however, are challenging to DIY and can be expensive if made in any significant quantity. 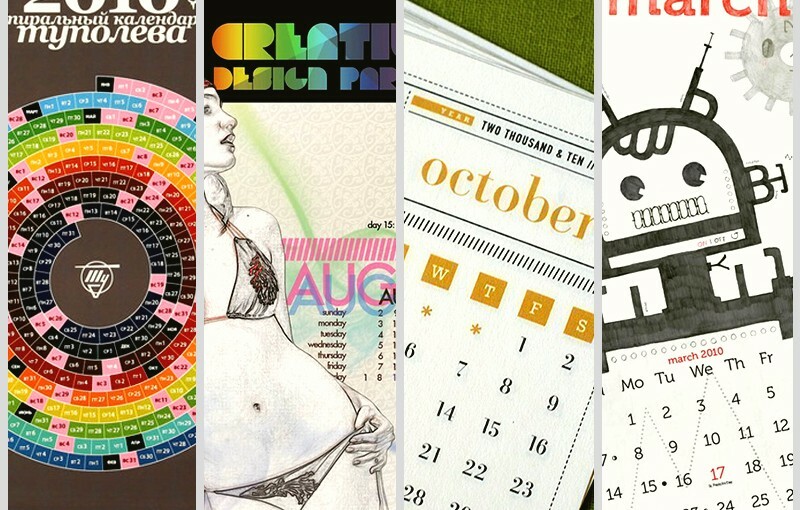 Having them professionally printed will almost always result in calendars that look and feel better, and are cheaper per piece. But you don’t want to just call up the local shop to print a calendar design you have and call it a day. There are a few things to consider before you print. 1.) Keep your designs focused and consistent. 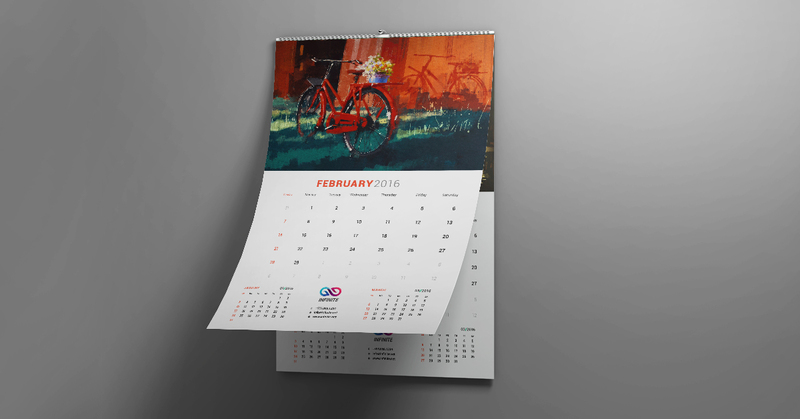 To really make custom calendars that work beyond the basic function of showing dates, they have to be created in a way that really shows off your brand or the central theme of your design. The typography, themes, visual design, and choice of calendar format should closely suit the intended purpose and avoid distracting from it as much as possible. This is more of an issue when you have multiple designers or contributors working with one multi-page calendar design. However, even with one designer working on a specific calendar, it’s still important to ensure that it meets the main objectives of the piece. This is true regardless if it is promotional, personal, or anything in between. 2.) Use a template design. Chances are a readily-available calendar template will meet your needs. This helps with several common issues when it comes to calendar printing, including alignment, and meeting bleed and trim lines. 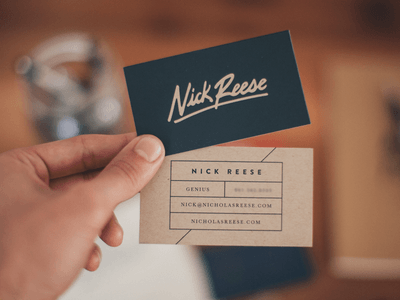 Even if you decide not to use a template, playing around with one can help tip you off to possible issues to look out for, even with a more customized design. 3.) Use high quality images. Because of their size, this is especially important for poster calendars, but also follows for other calendar formats as well. Low quality images will often appear blurry or pixelated when printed. 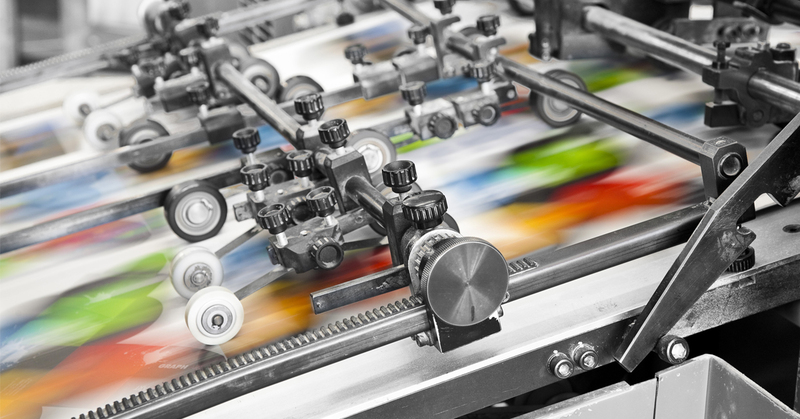 Professional printing services are capable of creating photo-quality prints, but you might not be able to make the most of it when you use low-quality images. When possible try to use only high-quality, uncompressed image file formats or vector images as recommended by your printing service. 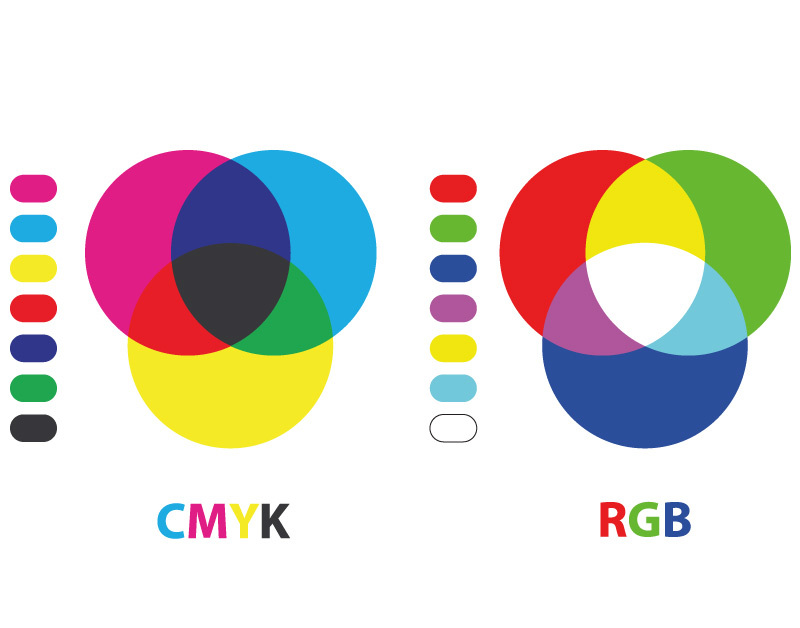 Most monitors use an RGB color model while most printers use CMYK. This is automatically accounted for when you print. However, if your monitor isn’t calibrated properly, the colors you see on screen might not match what finally comes out on print. Here’s a guide on how to calibrate your monitor. 5.) Consider how your calendars will be used. 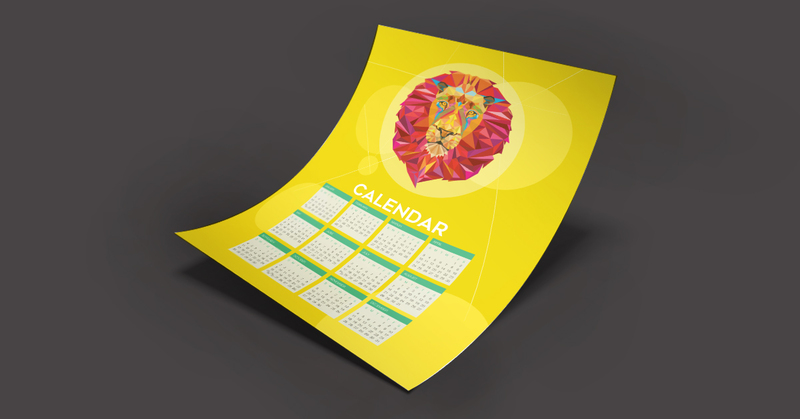 Consider the calendar types and print specifications suited for your application. 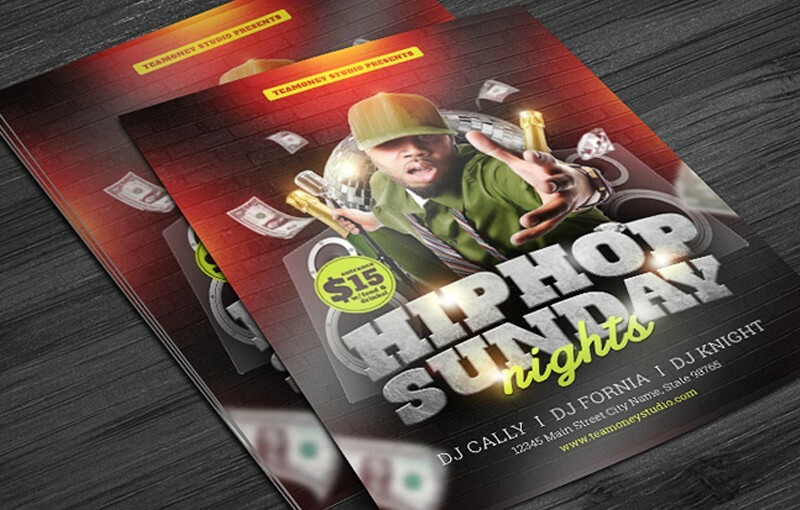 Types that are more affordable per piece, such as card calendars and small magnetic calendars, may be better suited for the kinds of promotions that are top or middle of the marketing funnel given that you are only trying to grab attention at these stages so more expensive prints may be wasted. In contrast, poster calendars and wall calendars would be practical for more targeted distribution at the bottom of the funnel. At this point you’re fairly certain your customer is closer to a sale, or has already gone through with a purchase and may be close to buying again. You may also need to draw into your experiences with customers. Check available data on their lifestyles and preferences. Who will receive them? How will the calendars be used? For example: Where will the calendar be hung? A teenager wouldn’t own a filing cabinet or a refrigerator for a magnetic calendar, but would have a locker to stick it on. 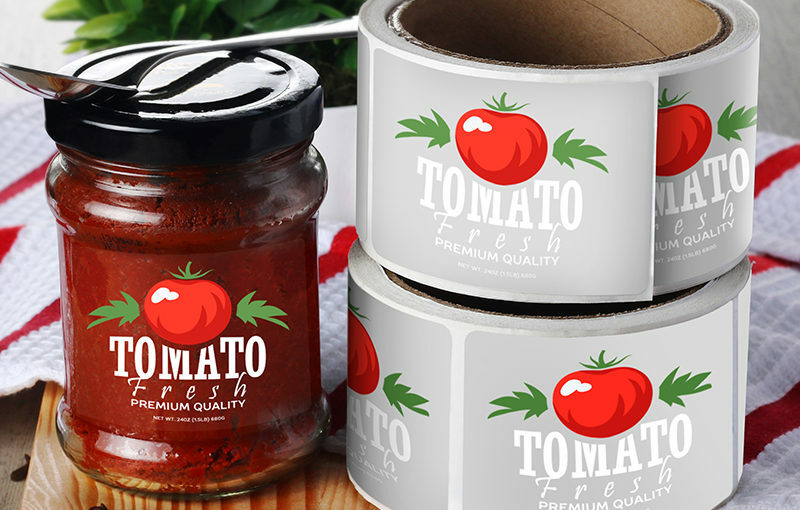 Would your customers prefer a glossy stock or matte one? If they will write on it, a matte stock would be better. 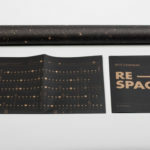 Would a different print product be more suited? Some people simply wouldn’t use calendars as much as they would stickers or bookmarks. Be sure to ask yourself these questions before you commit. What advice would you give someone who wants to print a calendar? Comment below.